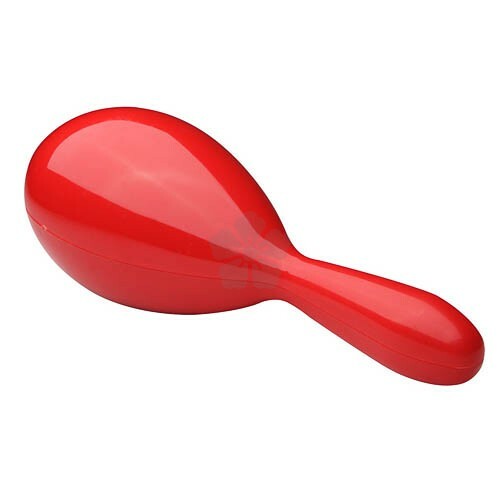 Get the party started with our customised Plastic Maracas! 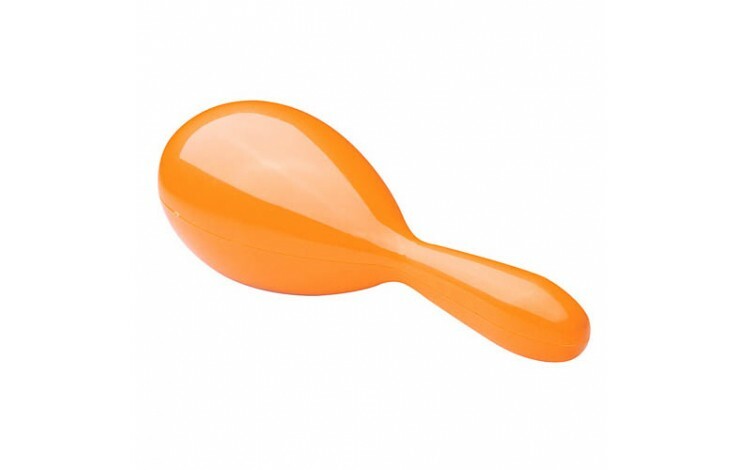 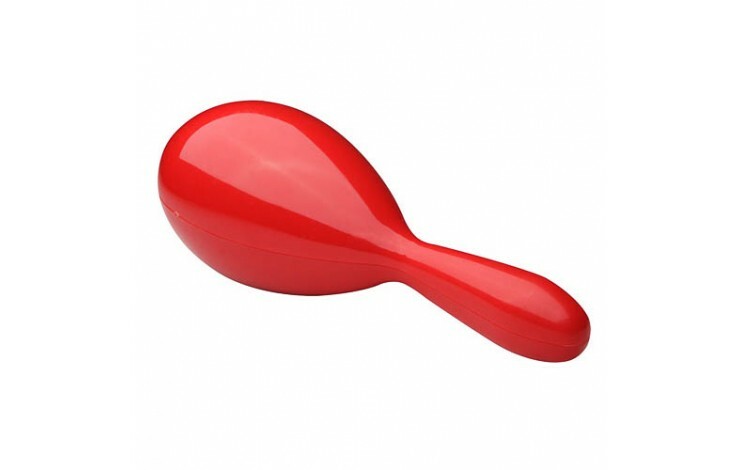 These great fun, promotional maracas are available in 4 colours and printed in 1 spot colour with your design to the head. 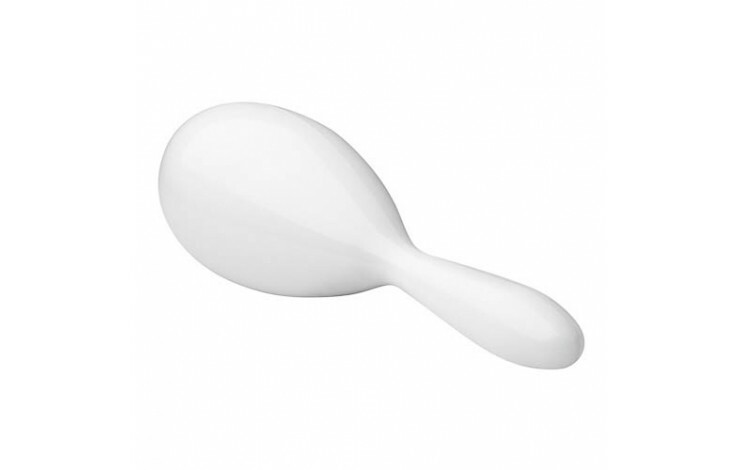 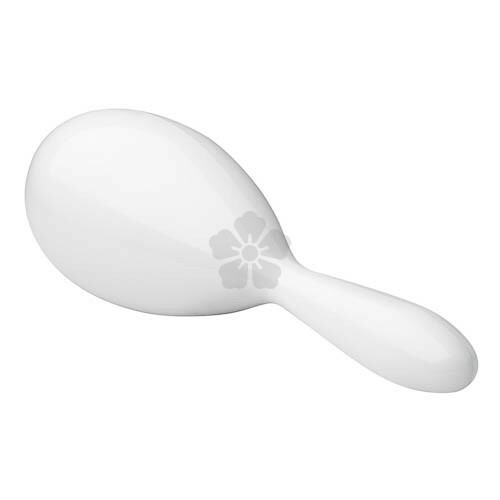 Prices are based upon single maracas (not pairs).